Hi! I am Ishwaryaa. 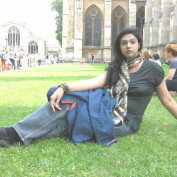 I joined Hubpages as I love writing articles on different topics and my experiences of life. I am humbled and honored when two of my hubs titled 'How to Create Easy Handmade and Reusable Diwali Floor Decorations' and 'How to practise glass painting on everyday glass objects in a simple manner' were awarded the Hub of the Day on November 13, 2012 and March 29, 2015 respectively. Thank you for the encouragement and honor! 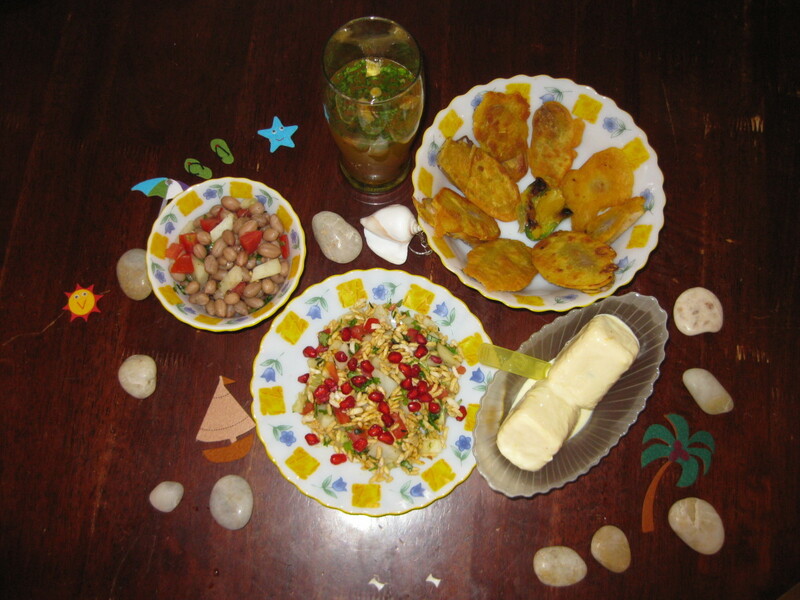 My other areas of interest are jewelry-designing, reading books, watching films, creating crafts and handiwork, home interiors, cooking, dancing, astrology, travelling & interacting with friendly people. I had worked in a reputed company and gained insights in the fields of advertising and web-design. I also completed the course in jewelry-designing with a dream of becoming an established jewelry-designer. I too have done a stint in photoshop and illustrator to further polish my jewelry-designing skills. Additionally, interior-decorating/home-decor is on my list of life-ambitions. I love discovering new things and I patronize many talents and wonderful things in life. 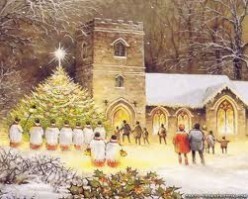 Happy Hubbing! Cheers! Hubpages is the website where you can showcase your creative writing and at the same time you learn from others! 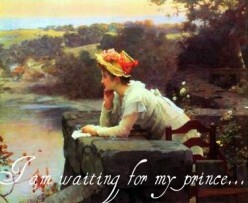 If you are interested, join hubpages.com now and enjoy your writing career here! 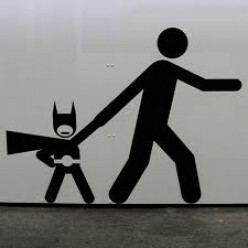 My hubs are strictly copyrighted. Never copy my hubs! 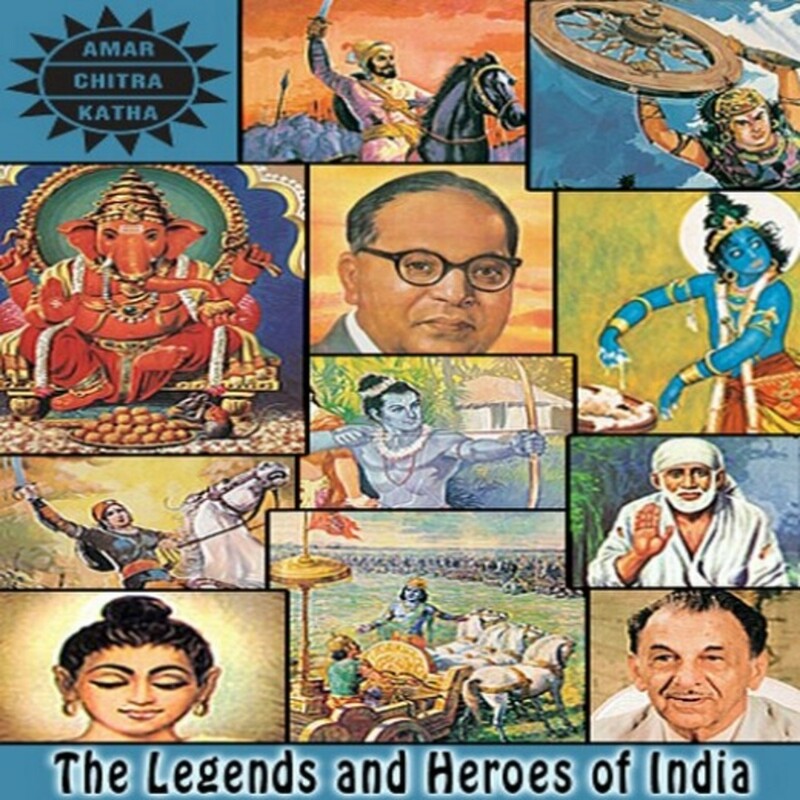 About India's popular comics based on Hindu mythology; Indian heroes and heroines, and fables about moral values. Cinemagraph ~ An innovative change in photography. Cinemagraph is the latest and incredible trend in the world of photography! 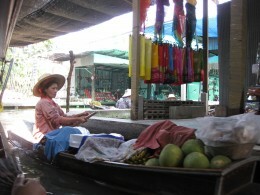 This hub is a recount of my experience in Damnoen Saduak Floating Market, Ratchaburi Province, Thailand which is a must-see on the tourist's list. 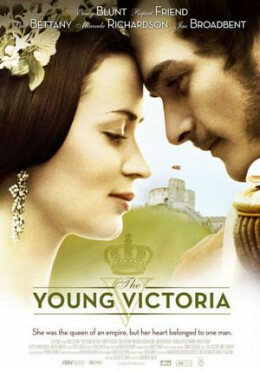 Movie Review: The Young Victoria - About The British Queen's Youth, Throne and Prince Charming. This historical movie is filled with romance, drama, intrigue and above all, knowledge about the life of Queen Victoria in her youth. 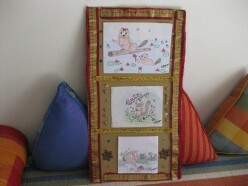 Indian floor decorations are created on important occasions and festivals including Diwali. 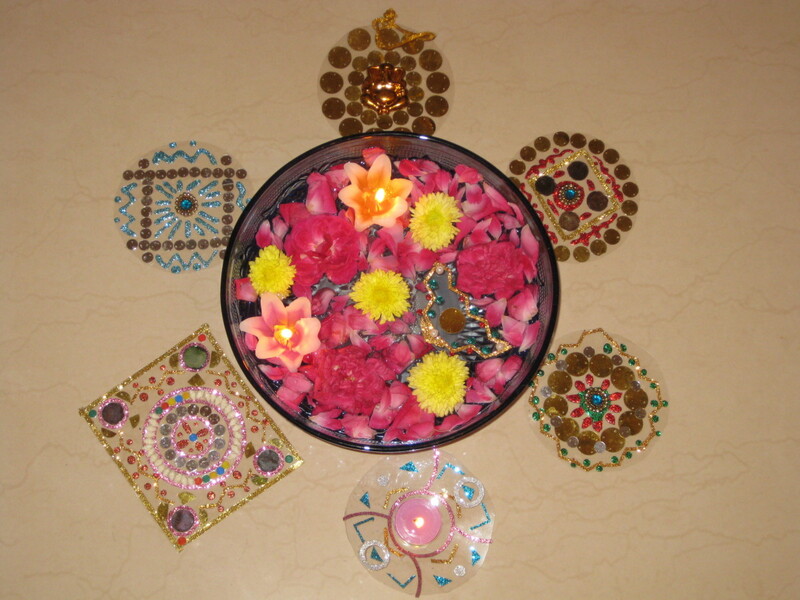 Learn how to make bright and reusable floor decorations in a simple step by step manner. Ornate jewelry, lavishly decorated with enamel and stonework, made a comeback after a 2008 movie about the 16th-century Mughal empire. 16 Reasons Why My Father is my King Charming Now and Ever! 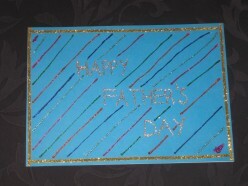 As Father's Day special, this hub is my tribute to my father who made my life beautiful. 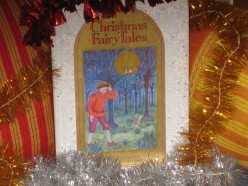 This hub is about narration of 12 invaluable stories from a children's book titled 'Christmas Fairy Tales' and moral lessons inferred from each story concerning humanity in our world. Candle-making as a hobby is not just therapeutic but also enjoyable. 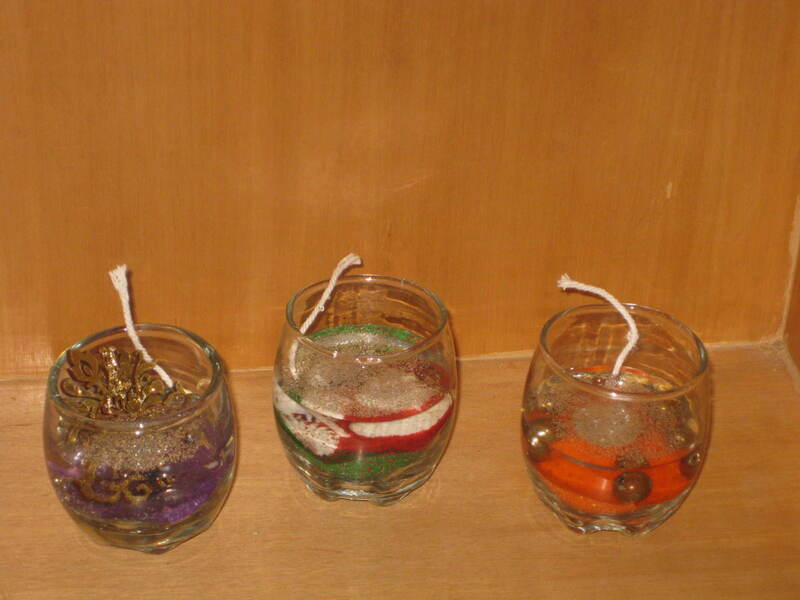 You can create your own gel candles, using your own available materials or the hobby kit as indicated in this tutorial hub. 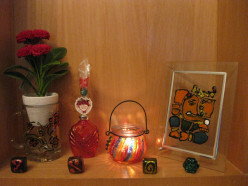 You can use decorative scented gel candles as home accessories or handmade gifts for your loved ones. This hub discusses about the reasons, pros and cons, myths versus reality, examples of famous single children and helpful suggestions for the single child. 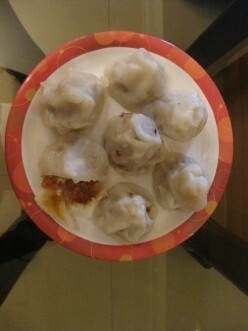 This Indian sweet delicacy is not only delectable but also wholesome and diet-friendly! Learn how to make this easy sweet dish. Glass painting can be practised on a wide variety of everyday objects, ranging from small glass pebbles to large glass cases. How I evolved into the person that I am today because of my mother! 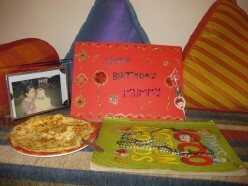 This hub is my tribute to the most important person in my life - my mother who is responsible for who I am today! 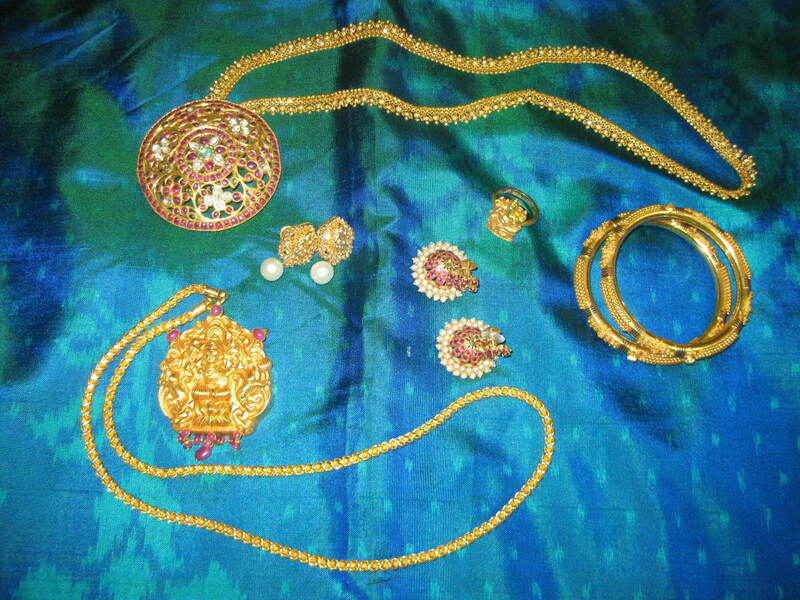 Learn about temple jewelry, the ancient and popular jewelry of South India in this hub. Learn how to create your own artwork, frames, loops and frame embellishments in this step by step procedural hub. How do you know that he is indeed Prince Charming? 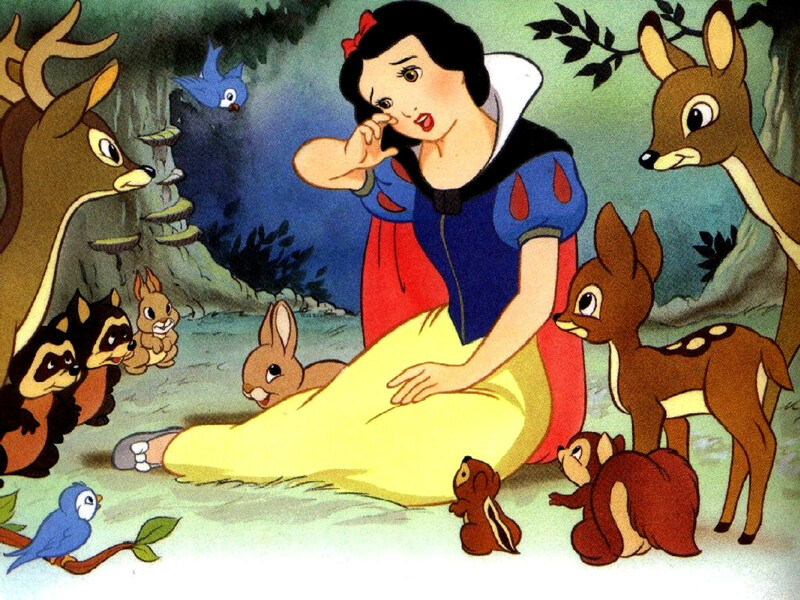 Prince Charming is not exactly the hero you expect from the fairytales. He is much more than that! 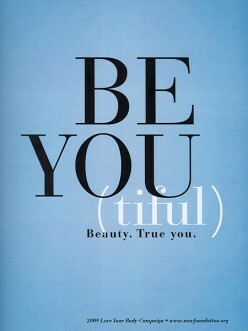 Beauty - A Blessing or a Curse? How to dispel the myths surrounding this question. Is being beautiful a blessing or a curse or both? Accept Your Imperfections As They Define You - Only Your Confidence Takes You Places! Learn to accept your imperfections and be very confident! This will definitely help you become a successful person! 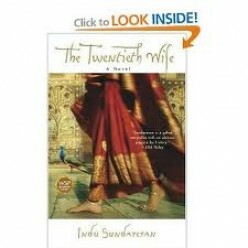 Book Review of The Twentieth Wife - About the Mughal romance set in the 16th-17th century India. An enchanting story about the Mughal emperor and his lady-love.